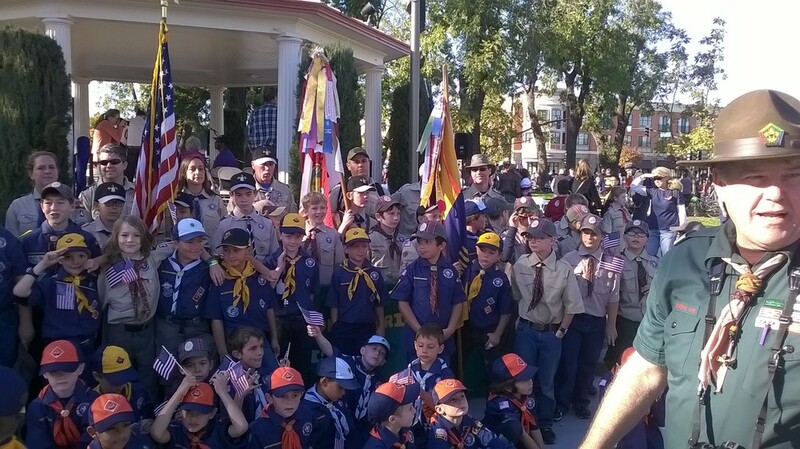 Cub Scout Pack 84 marched in the Petaluma Veterans Day Parade this year. See the pictures below. Click on any photo to enlarge it.